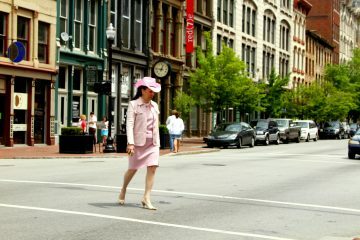 The Kentucky Derby is the longest running sporting event in the U.S. The race may only last two minutes, but its tradition boasts a two-day event filled with tours, parties, mint juleps and private events! Join Bucket List Events for exclusive party access and much, much more. Get up close and personal to the action. 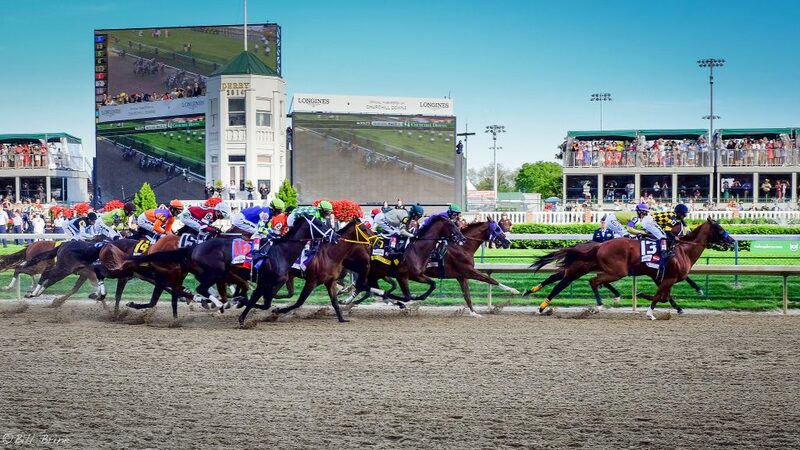 We offer packages that include tours of bourbon distilleries, a chance to see behind the scenes at Churchill Downs Race Track, complimentary museum entrances and a number of options for race day tickets. 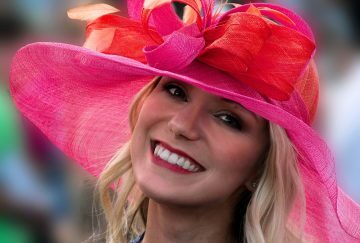 From VIP service at the track to exclusive access to the Winner’s Circle party, our Kentucky Derby packages will treat you to the experience of a lifetime. 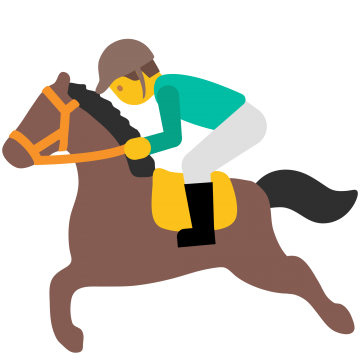 Depending on your preference there are many premium hospitality lounges that offer an array of wagering facilities, open bars, cuisine and much more! 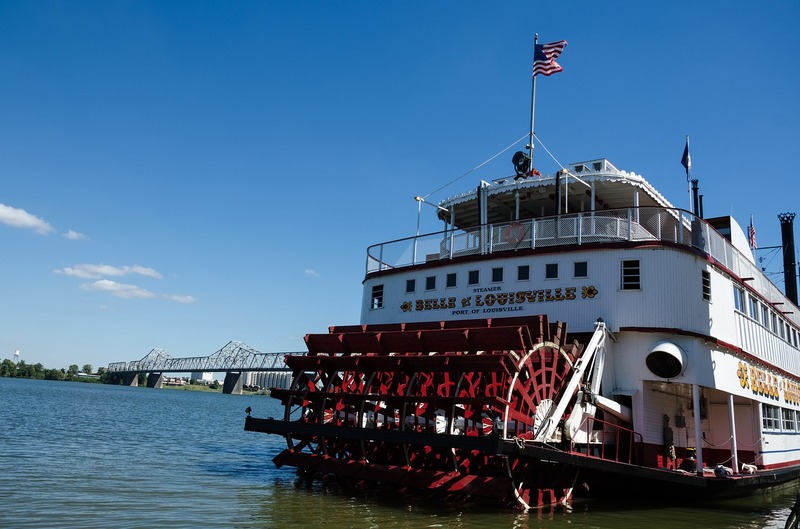 Finding a hotel room in Louisville during Derby can be a headache, but we’ve established a relationship with one the best hotels in the area so we can offer exclusive deals to Bucket List travelers. The Louisville Crowne Plaza Hotel is located minutes from the airport and Churchill Downs and is equipped with all of the modern facilities you could need during your stay in Louisville. 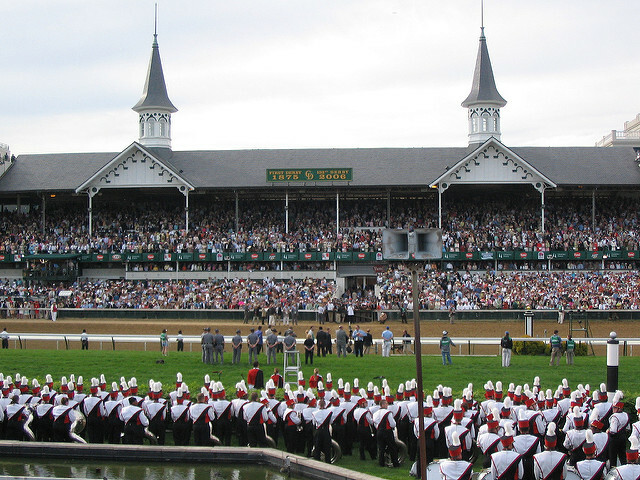 Minutes from the airport and from Churchill downs, you’ll never feel rushed. 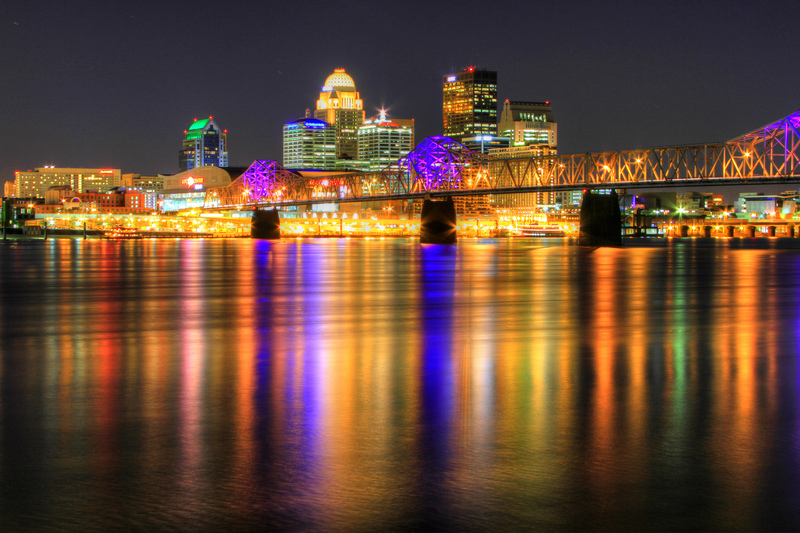 You’ll have easy access to downtown Louisville and the historic Ohio River waterfront. The hotel is also just a short distance from major attractions like the Louisville Zoo, the Mega Cavern Caves, and the Kentucky Kingdom theme park. 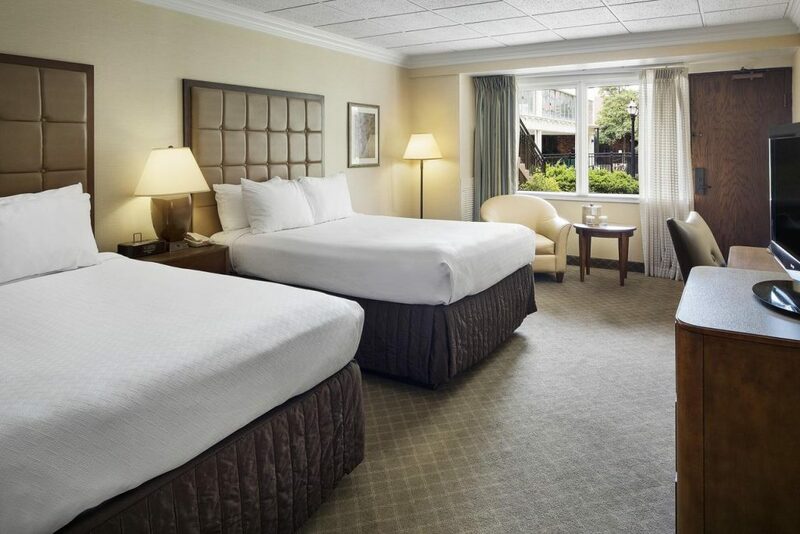 With premium bedding, dedicated quiet zones, and wellness facilities, you can rest easy and calm. But with super fast wifi, excellent fitness facilities, and delicious dining options, you won’t ever have to slow down if you don’t want to! 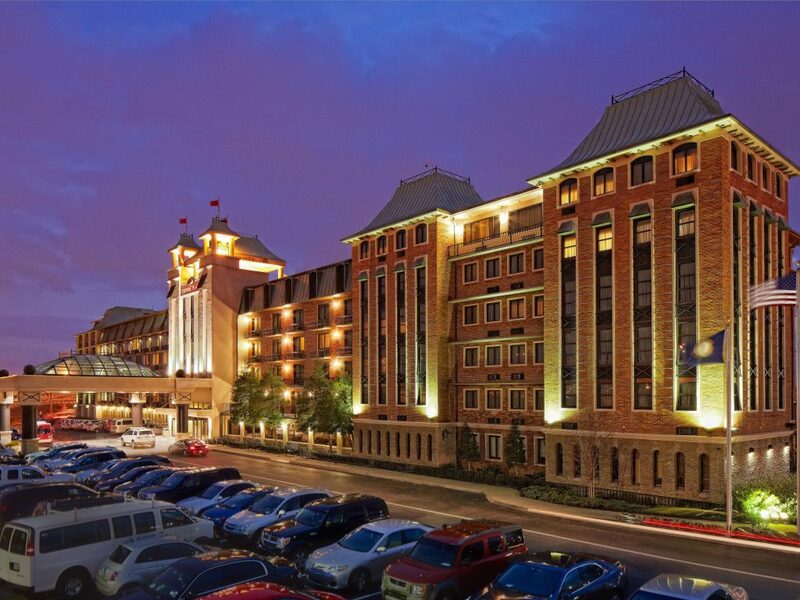 The Crowne Plaza has everything you need, no matter your speed. Talk to our team about the possibility of building a custom experience. 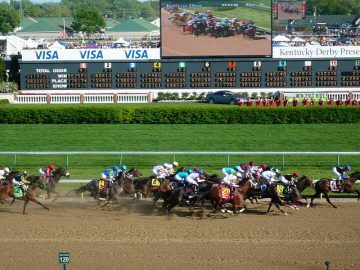 Our Kentucky Derby travel packages are customized to fit your needs, schedule, and budget. 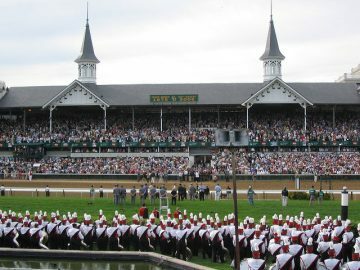 Ticketing for Derby is complicated, as there are many options for admission and seating starting at $100 general admission to the Infield up to VIP boxes for tens of thousands of dollars. 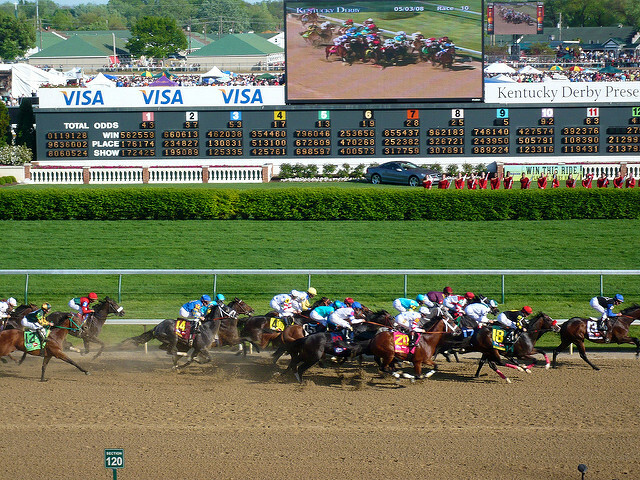 For more detailed breakdown of the different options for Kentucky Derby tickets, click here. Here is a general overview of Derby ticket options and prices, and everything else included in our travel packages. The quotes below are per person and calculated based on how many people are sleeping to a room and the Derby seating. Submit the form to your right for a complete quote for your Derby adventure.